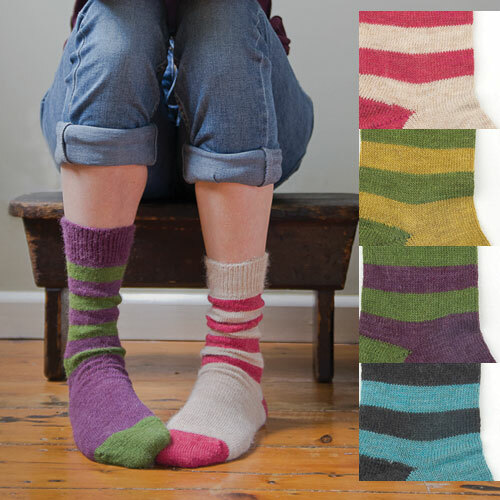 John Arbon Textiles, based in Devon, England – http://www.jarbon.com – make and sell British-made socks for men, women and children. They also sell yarns. Fibre and yarn is produced at their sister company Fibre Harvest – http://www.fibreharvest.co.uk – where it is processed and spun in their Mill based within Coldharbour Mill. 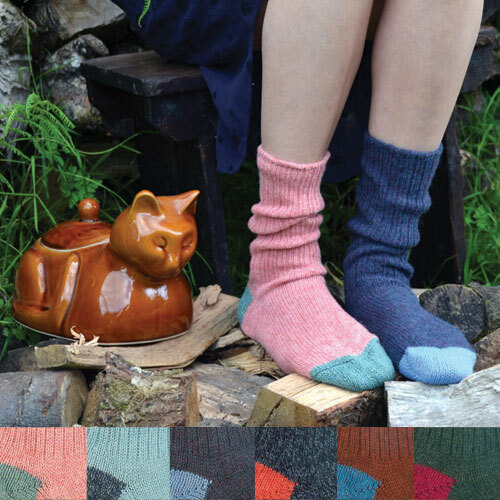 John Arbon Textiles socks are unisex and are made from various percentages of wool, alpaca and nylon. They also sell cotton socks. For example, their Shetland wool socks are 90% wool and their traditional Icelandic patterned merino wool socks are 100% wool. 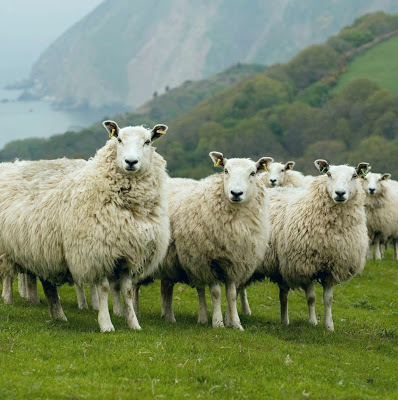 John Arbon also sell tea and egg cosies, rugs, scarves and knitted ties, as well as yarns, yarns from Falkland Islands Merino, 100% British Wool, alpaca yarns and fibre tops. They have a shop in Lynton. You can also visit Coldharbour Mill – http://www.coldharbourmill.org.uk. All John Arbon textiles and yarns are made in Britain. I love this company’s philosophy and customer service. I have some of their British wool socks and they are fab. 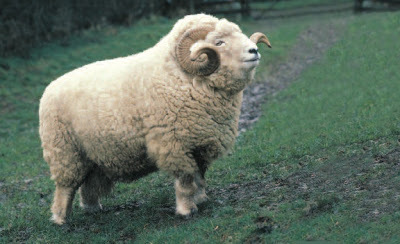 John Arbon Textiles persion-grey – 100% pure new British Wool – 70% Exmoor Blueface / 30% British Bluefaced Leicester. 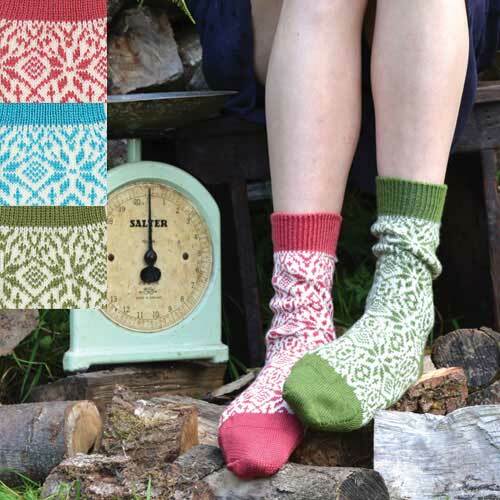 This entry was posted in John Arbon Textiles, Socks, Wool and tagged British socks, British Wool, John Arbon Textiles, Socks, wool, Yarn on December 28, 2012 by ukmade.